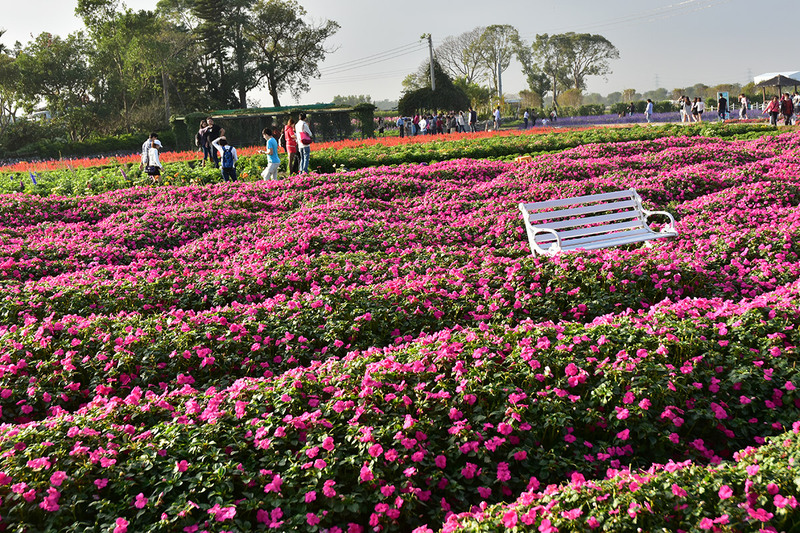 We only charge admission fee for the Flower Fields Zone, other scenic spots in the flower market are free to enter. 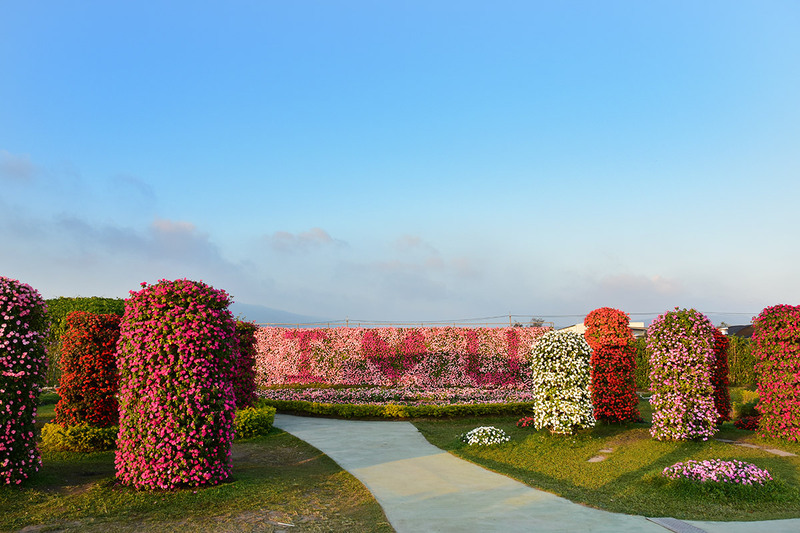 Please help us maintain the beautiful sight. 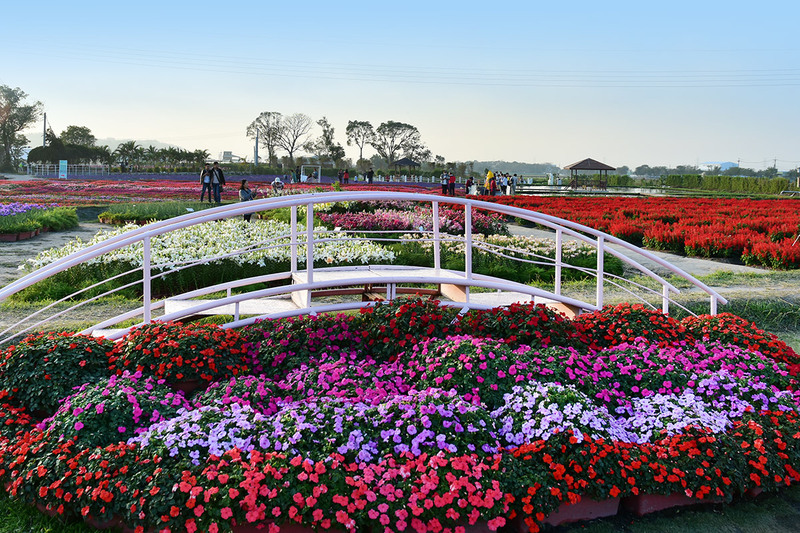 See with your eyes, not your hands. 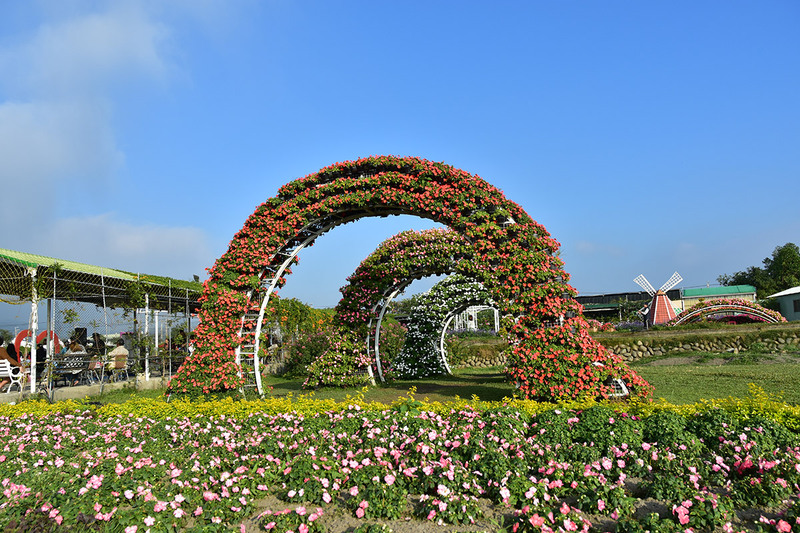 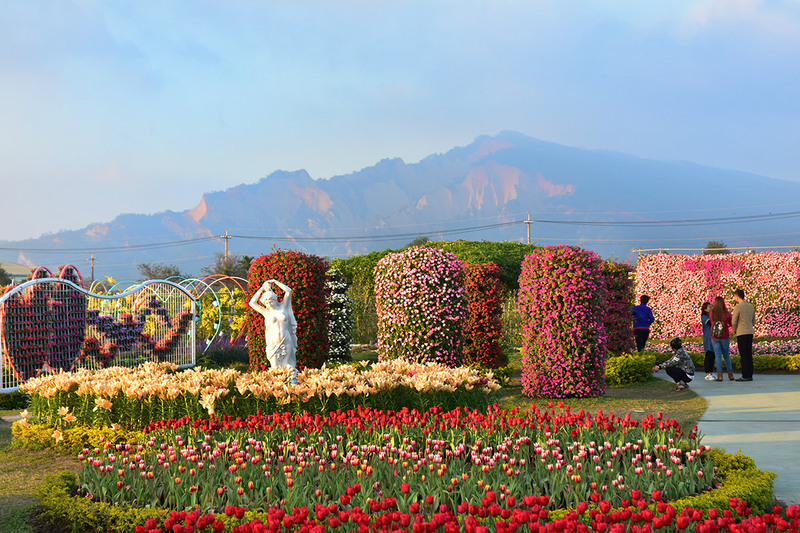 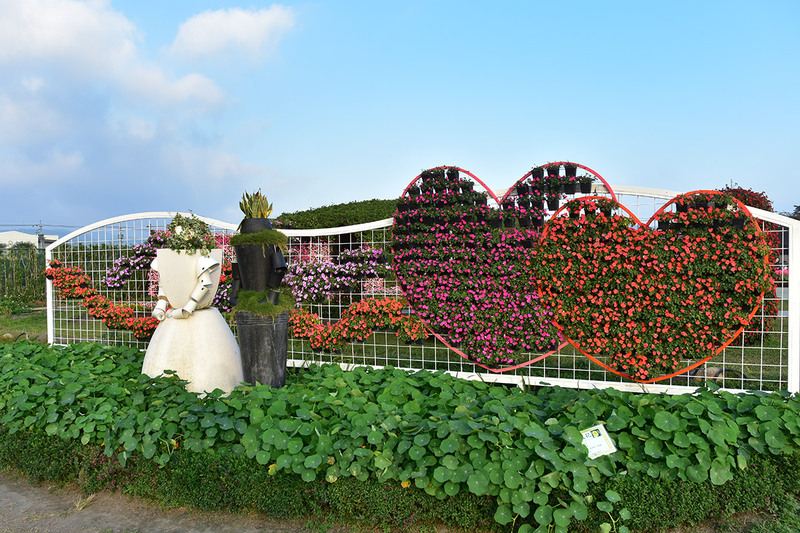 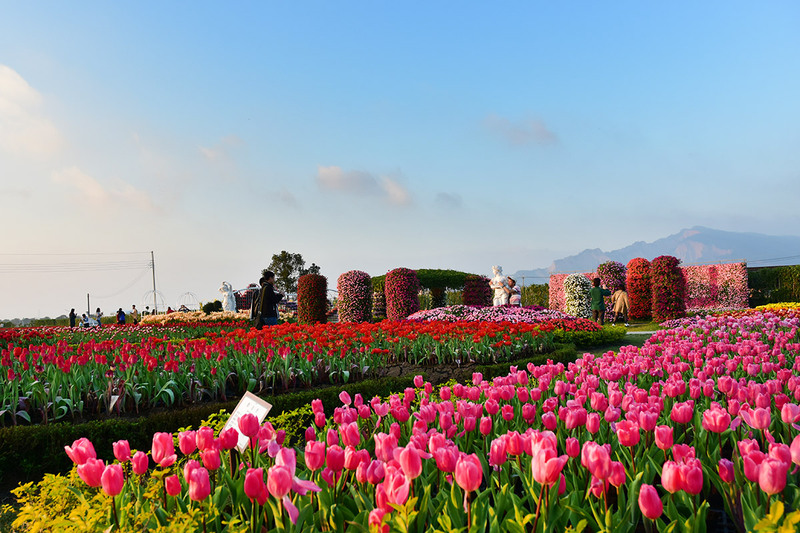 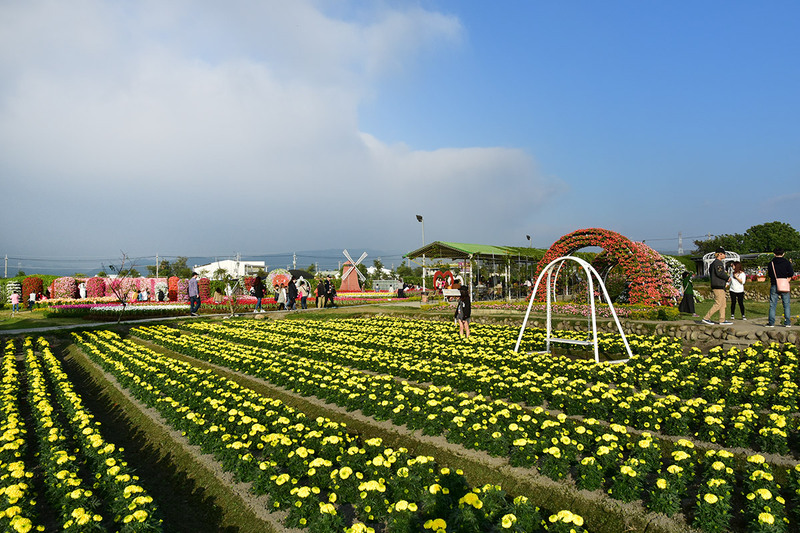 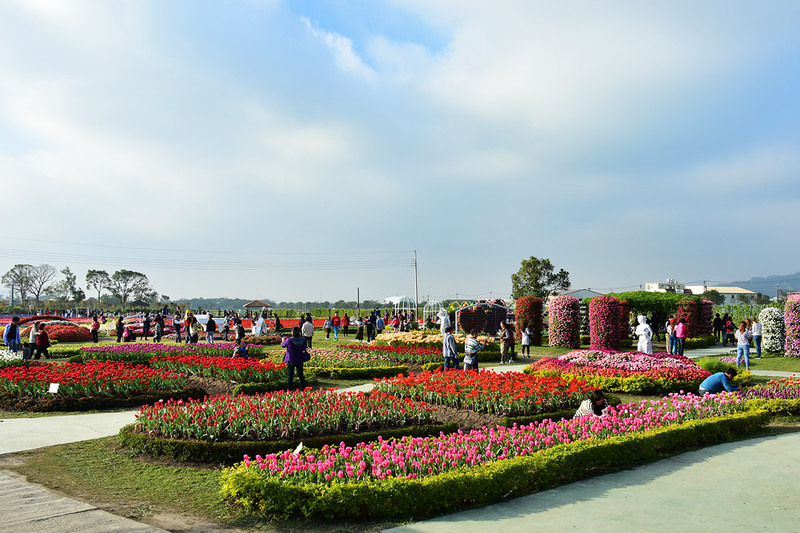 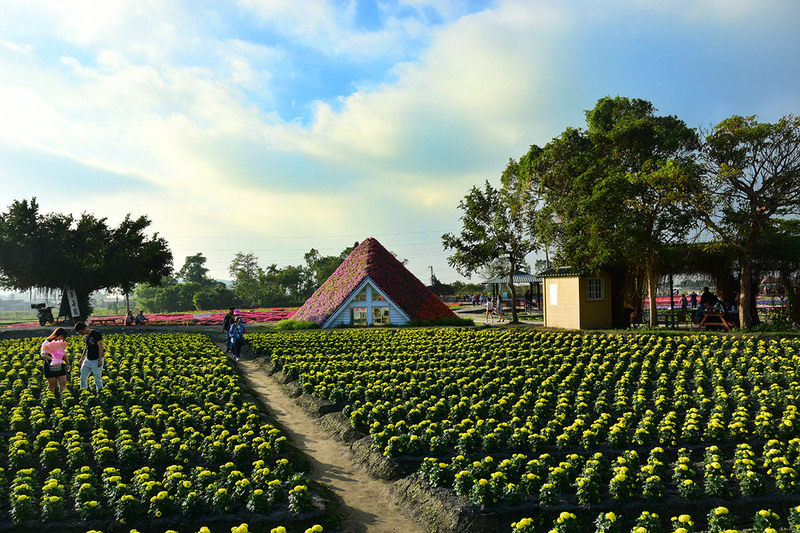 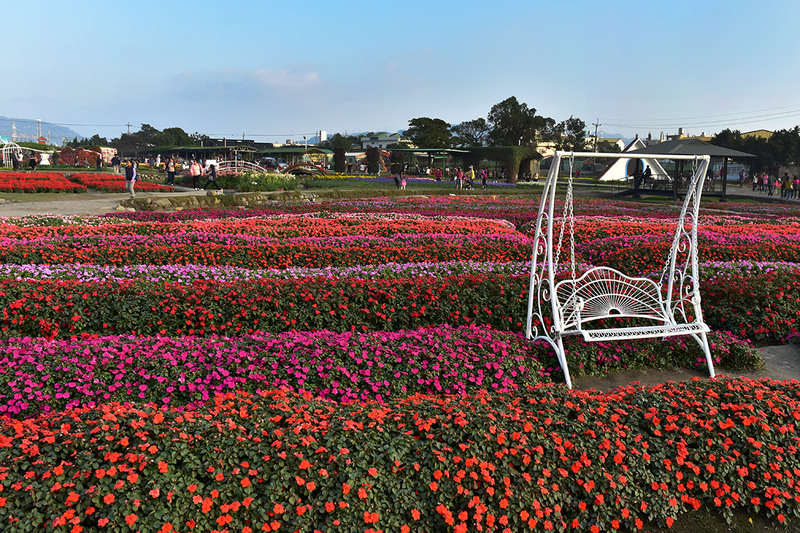 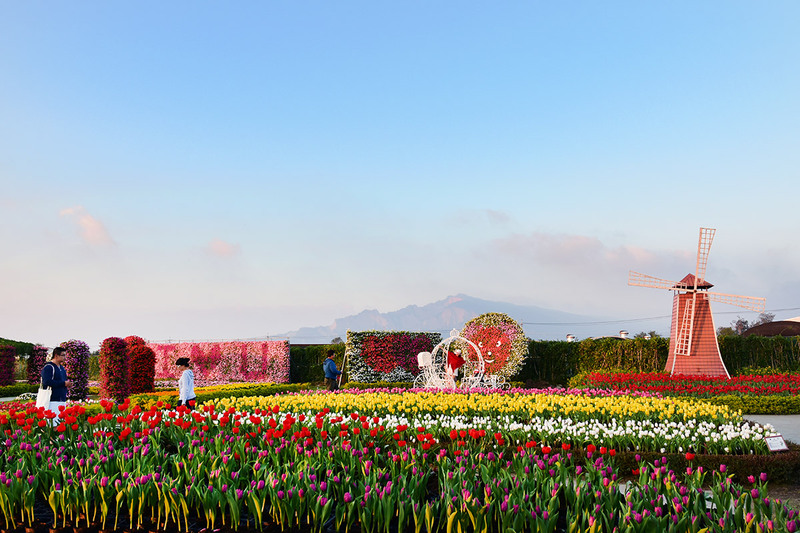 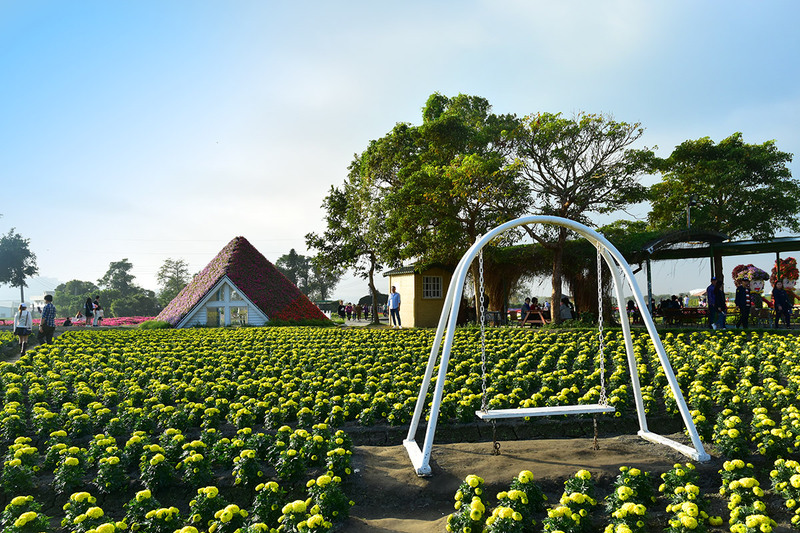 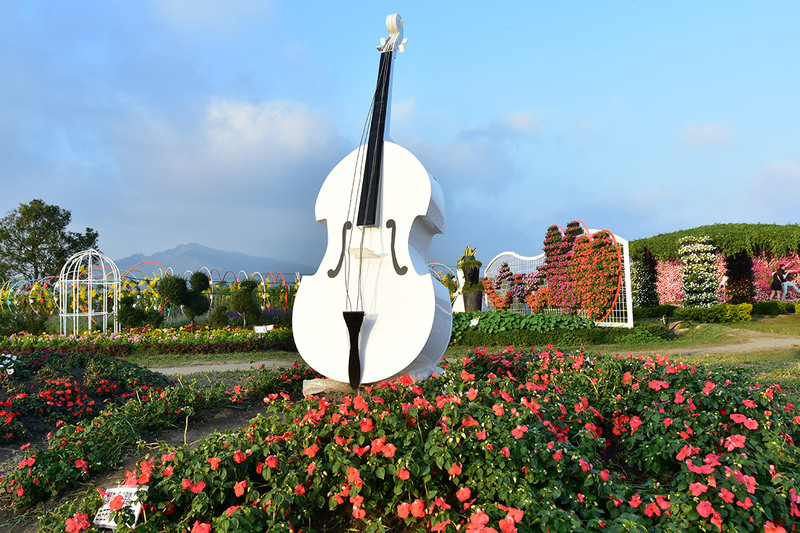 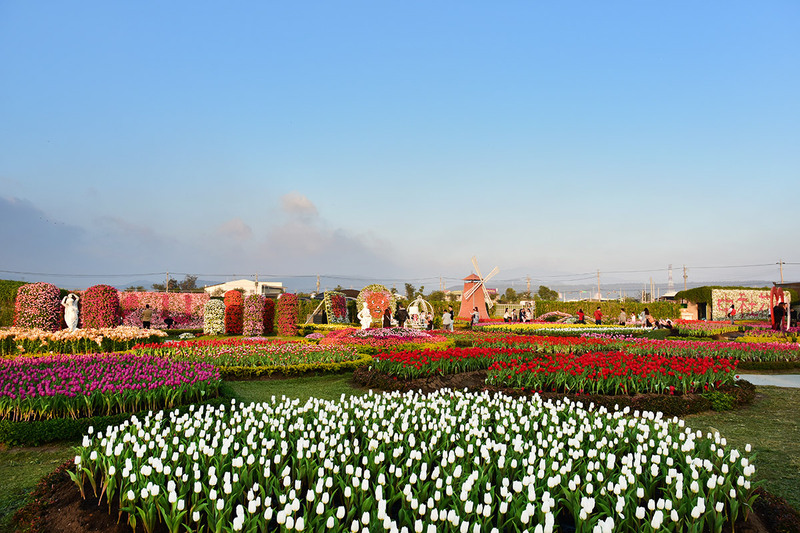 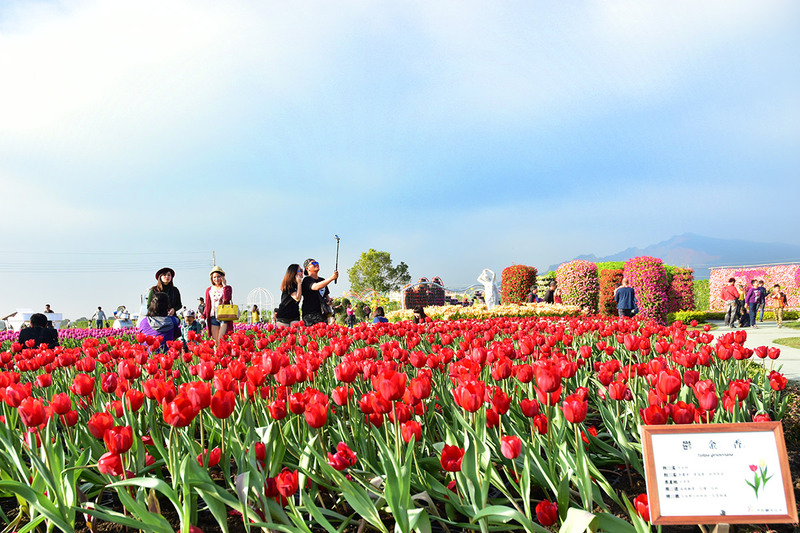 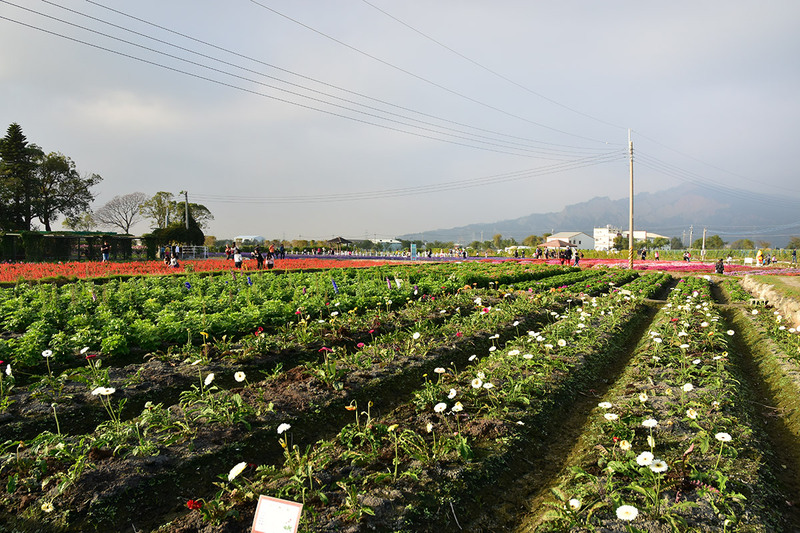 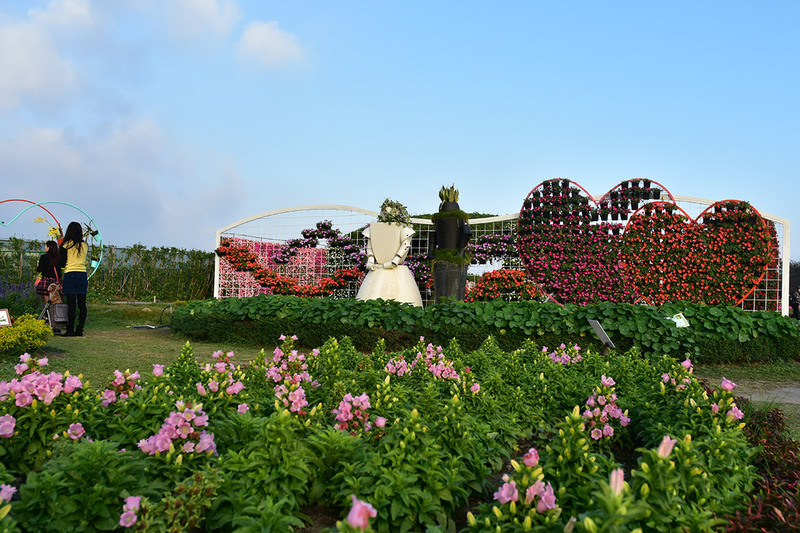 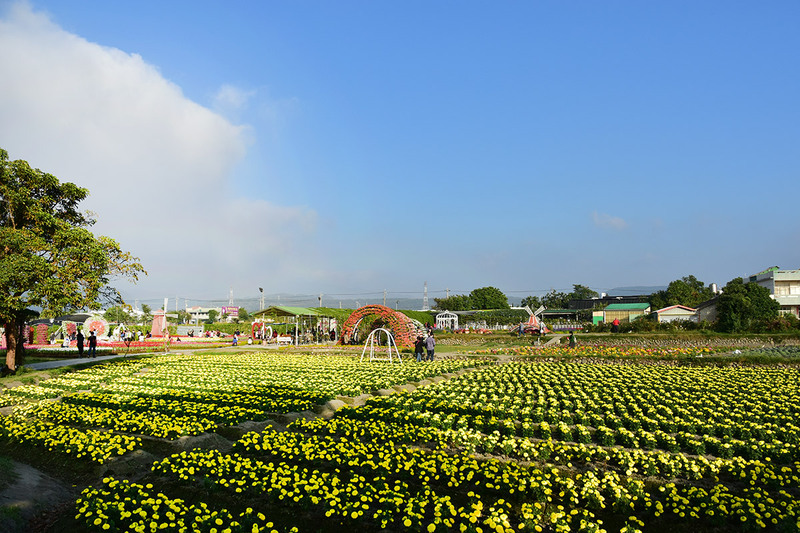 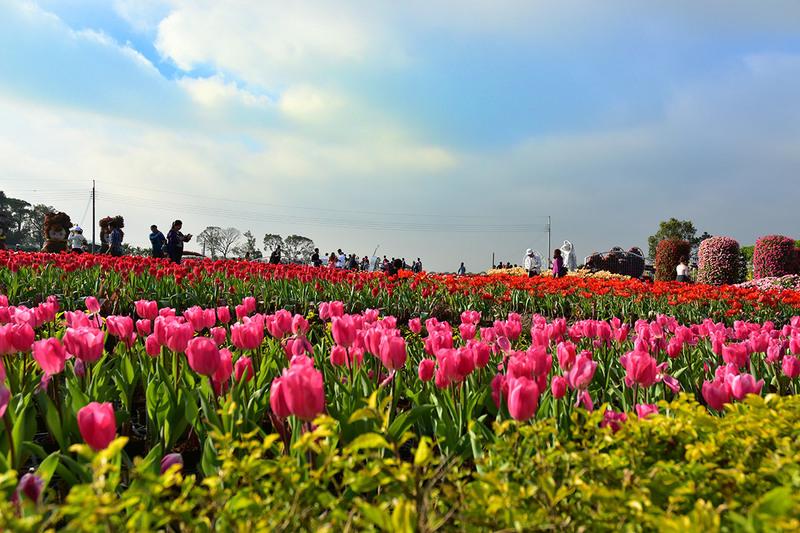 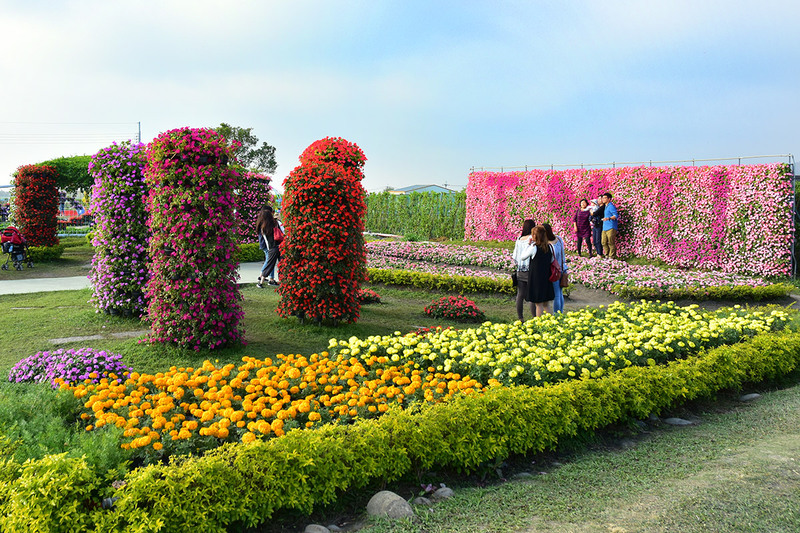 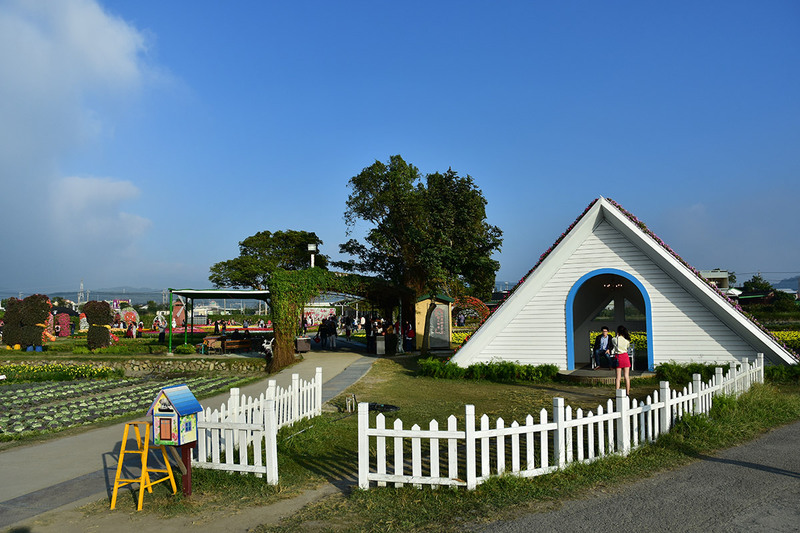 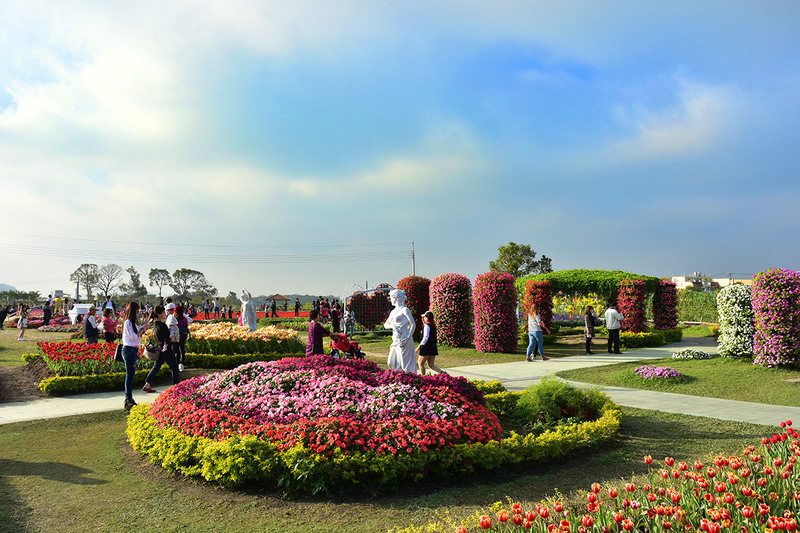 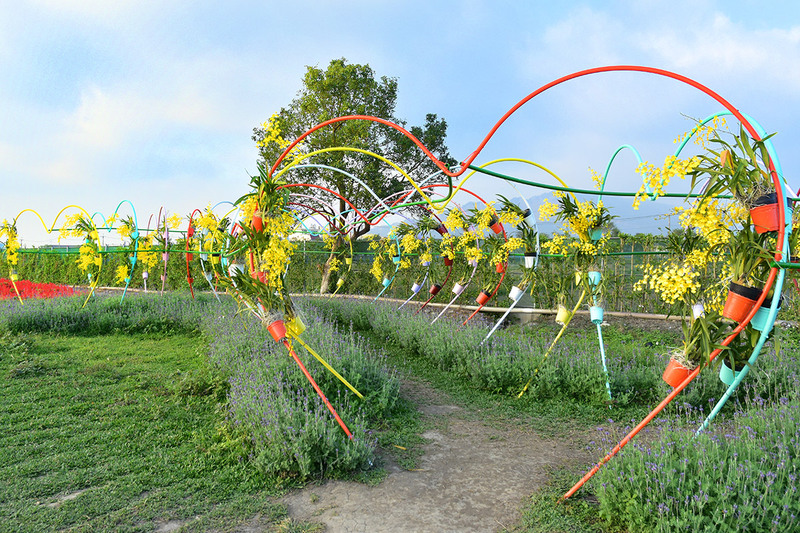 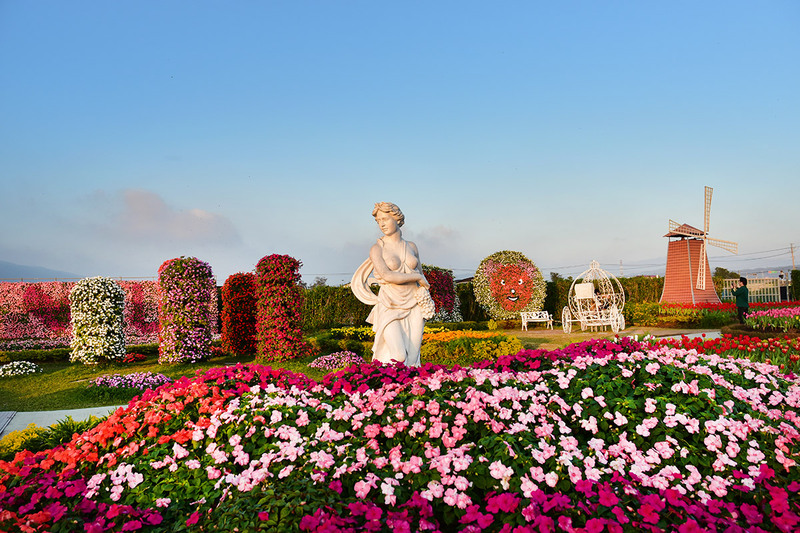 Buy ticket at the entrance as the admission to enter the Flower Fields Zone. 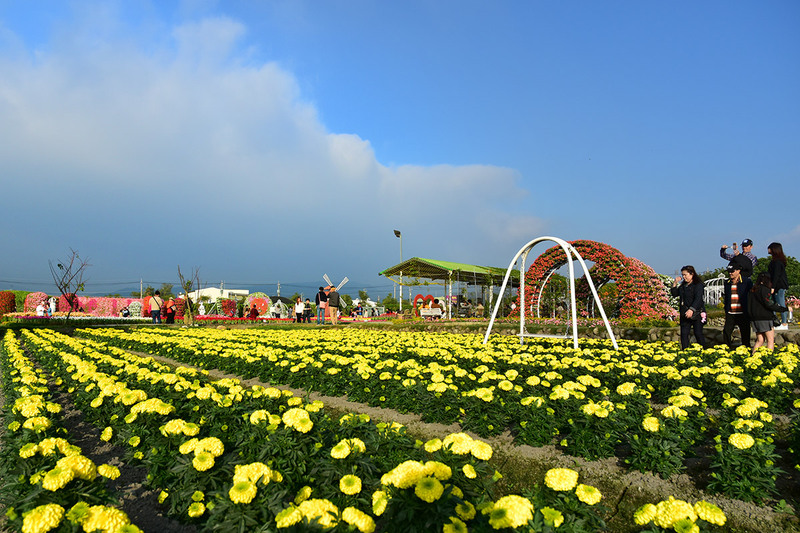 Dine at our BBQ-on-the-spot restaurant will get free admission to the Flower Fields Zone. 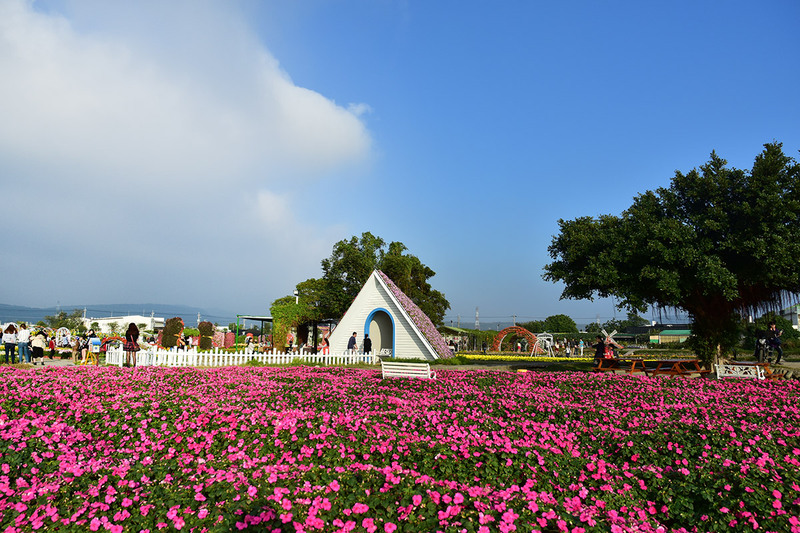 【成人(含國中以上)】Adults (junior high students or above)Verification is required for half-fare application. 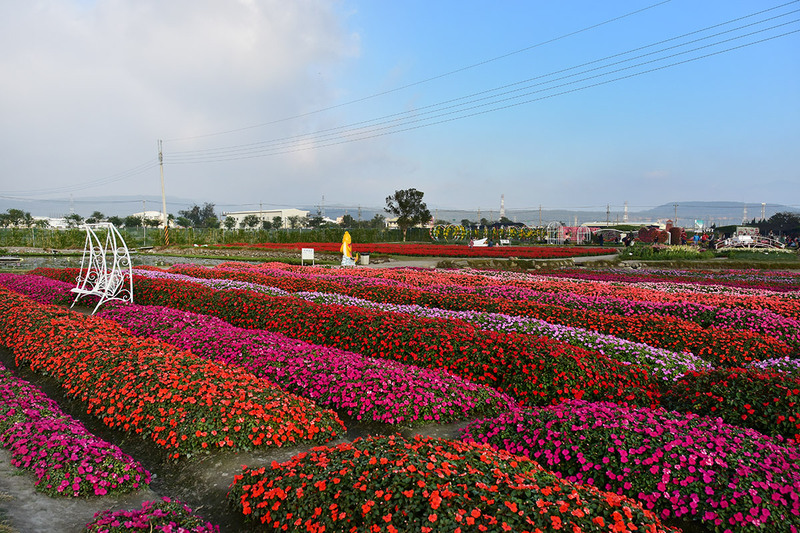 Please refer to the notice at the site or check out our website. 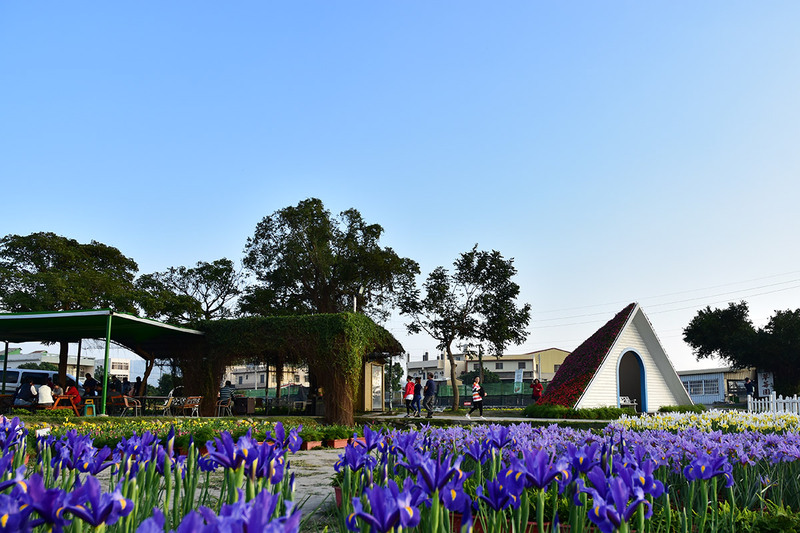 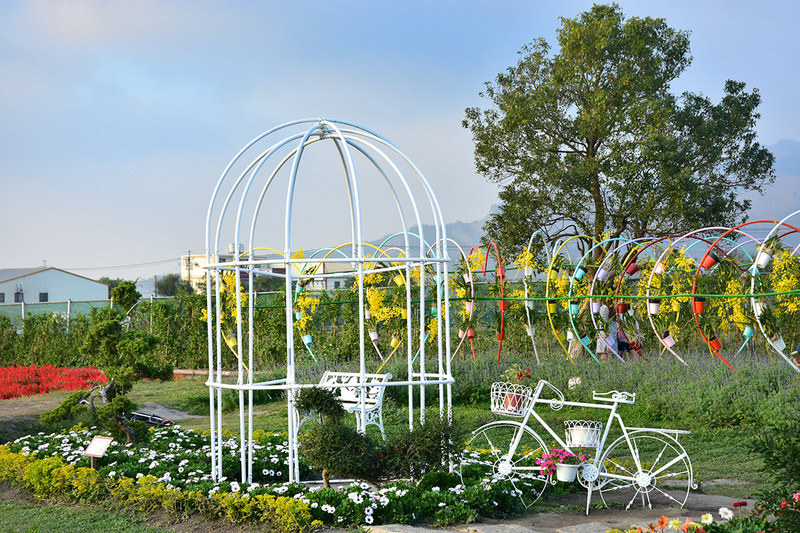 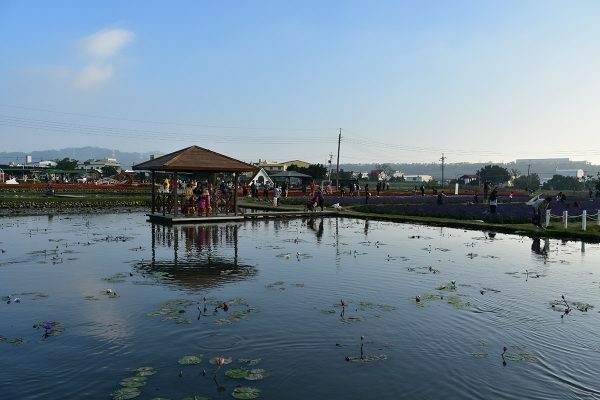 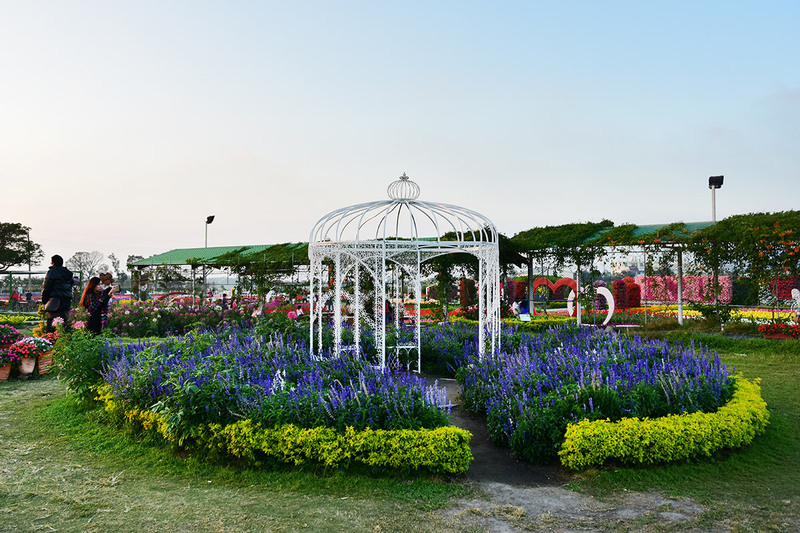 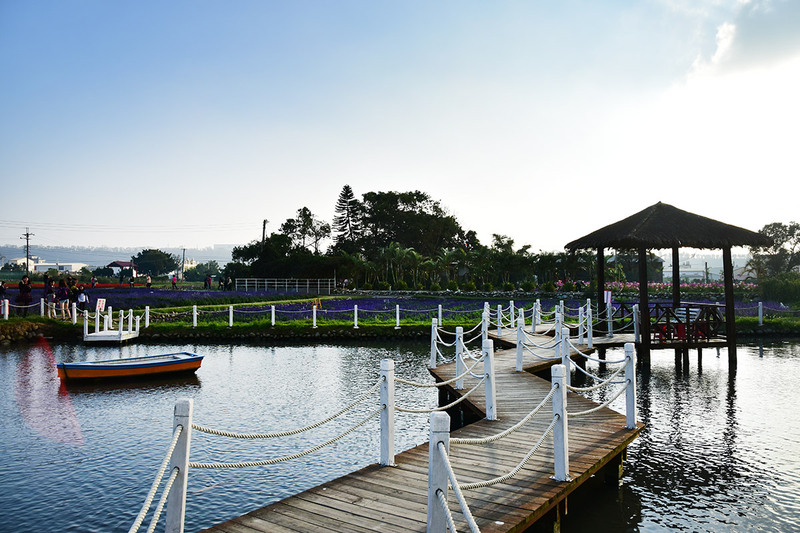 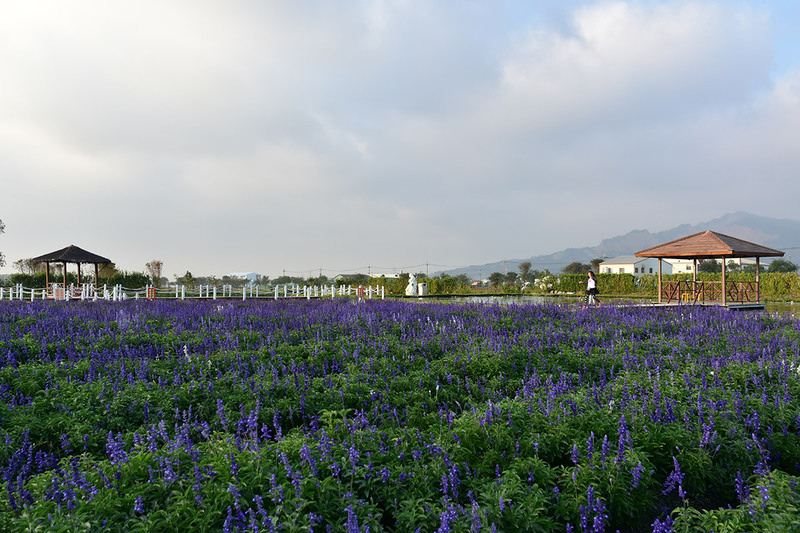 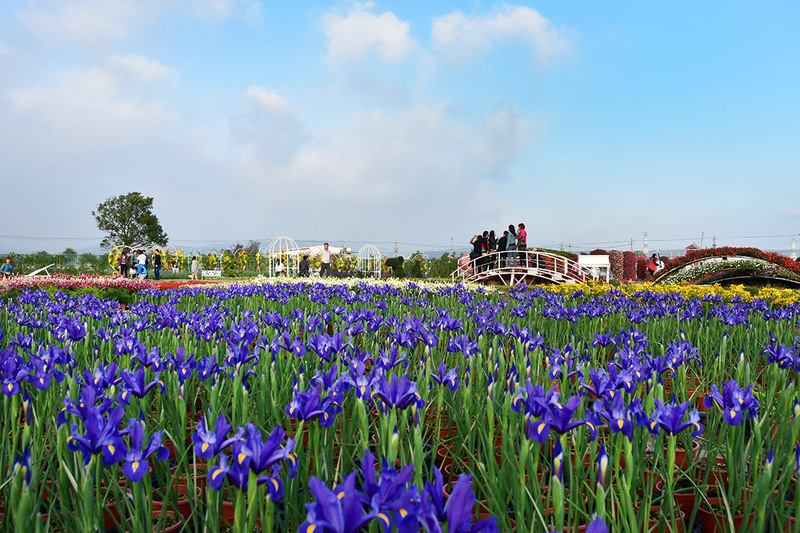 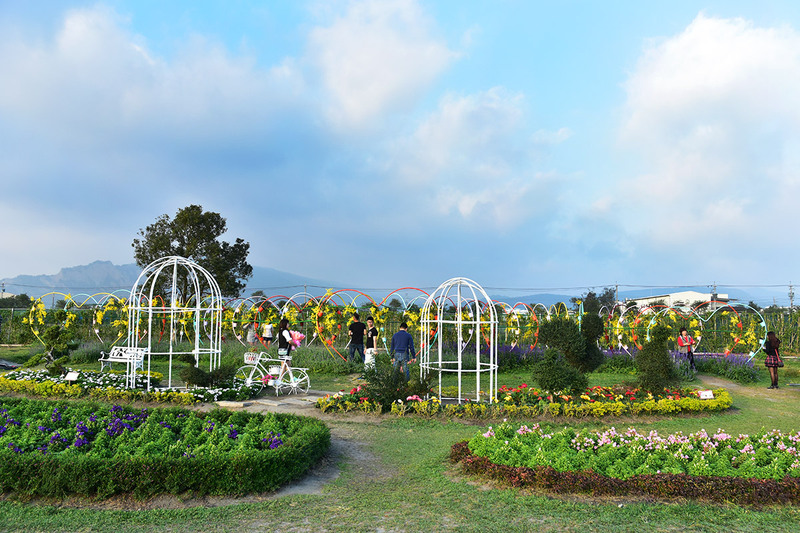 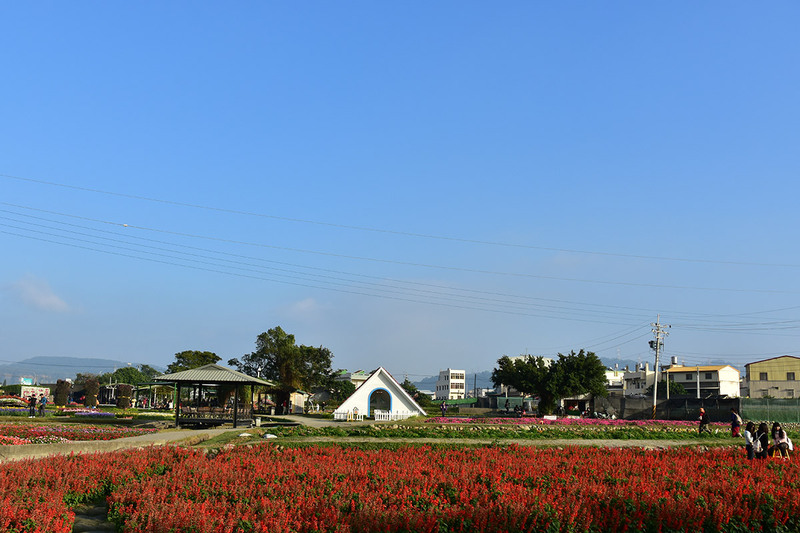 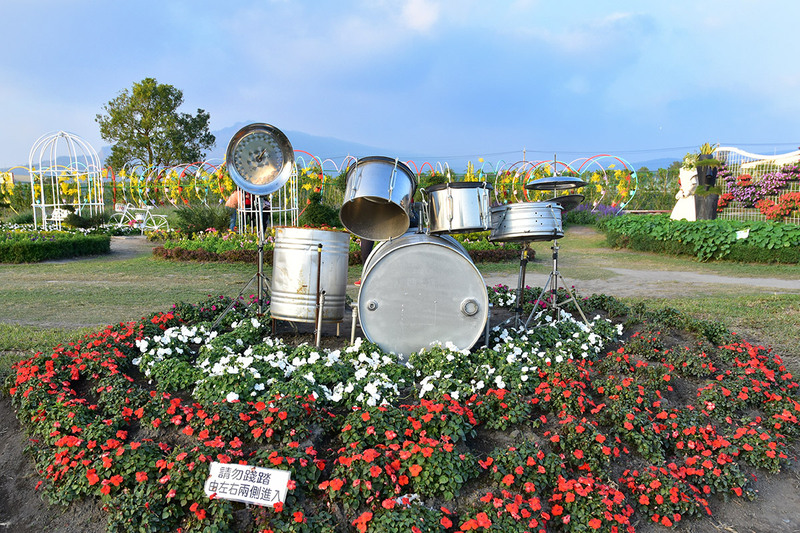 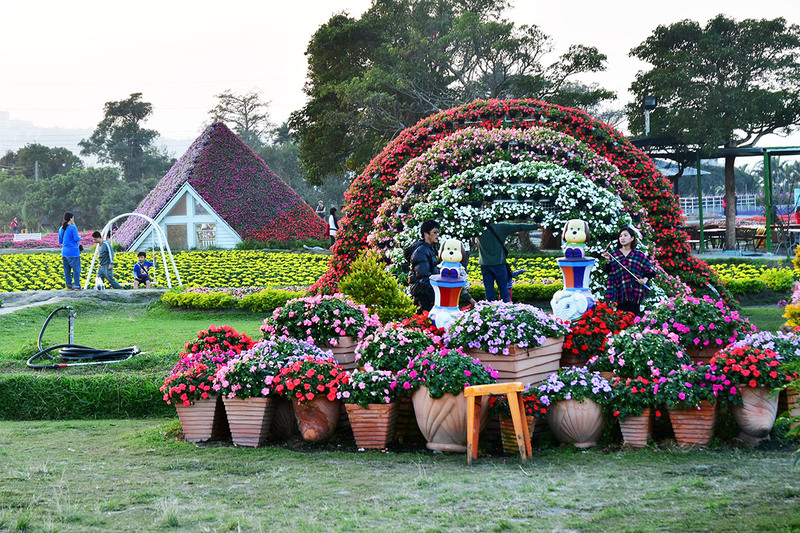 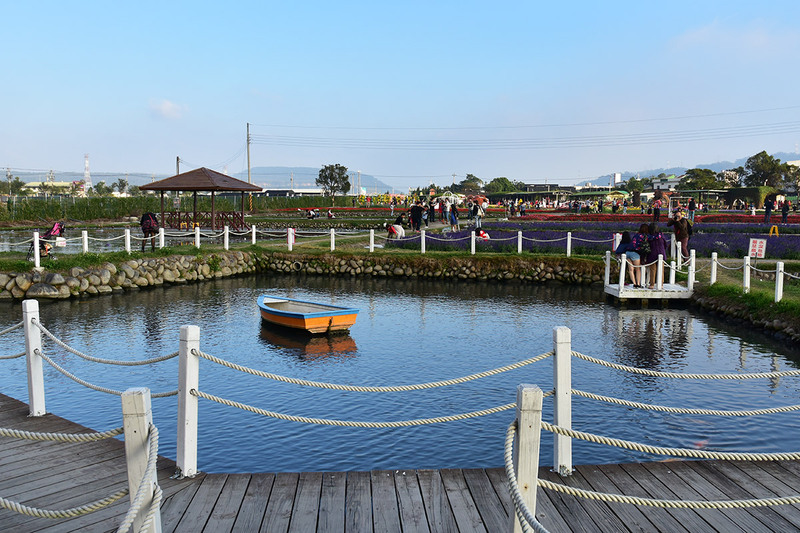 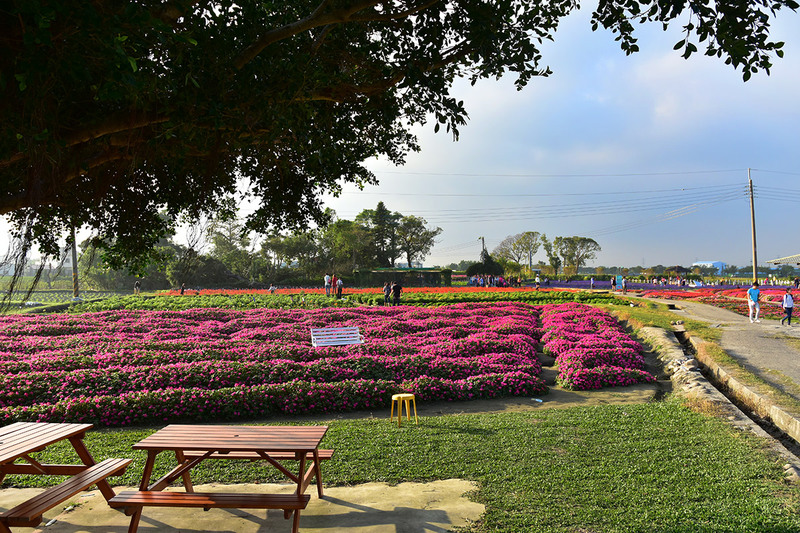 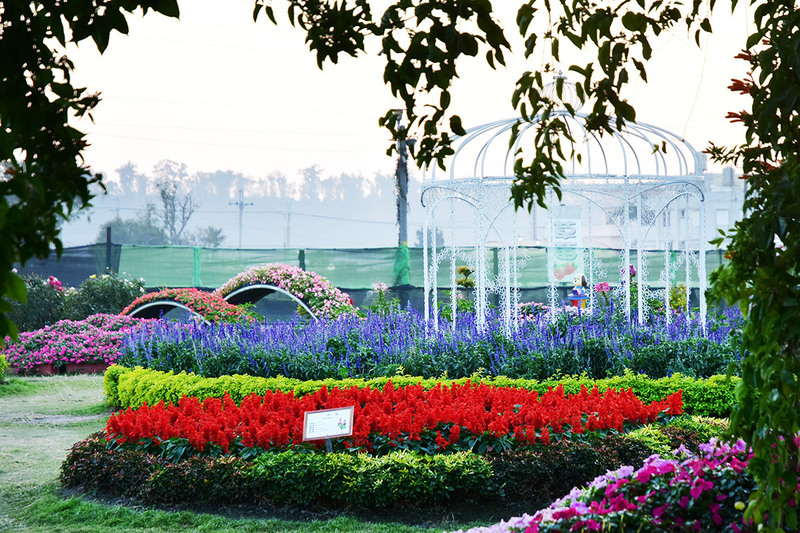 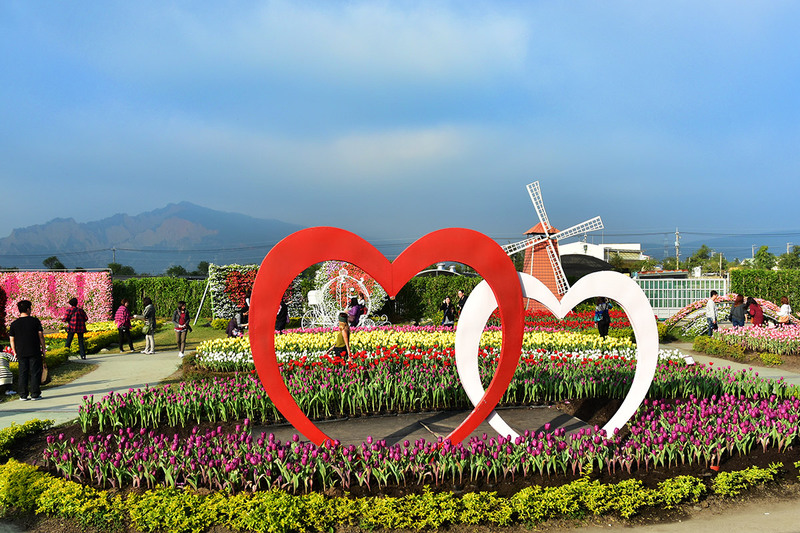 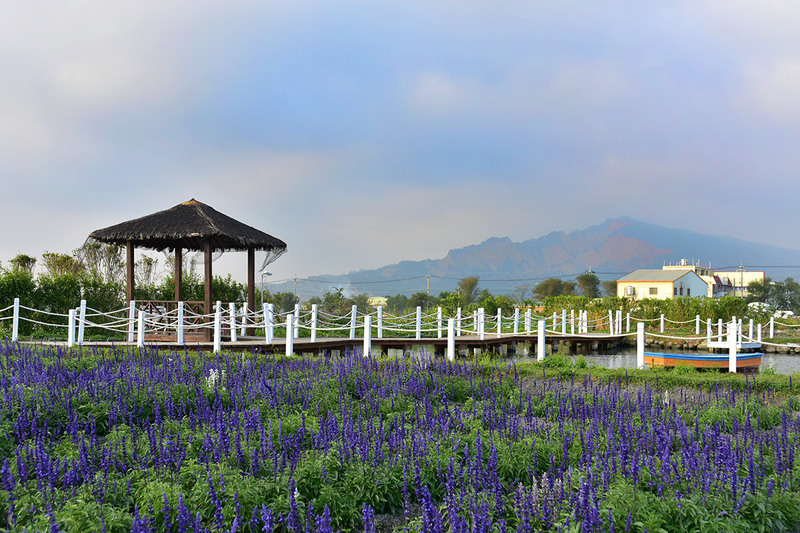 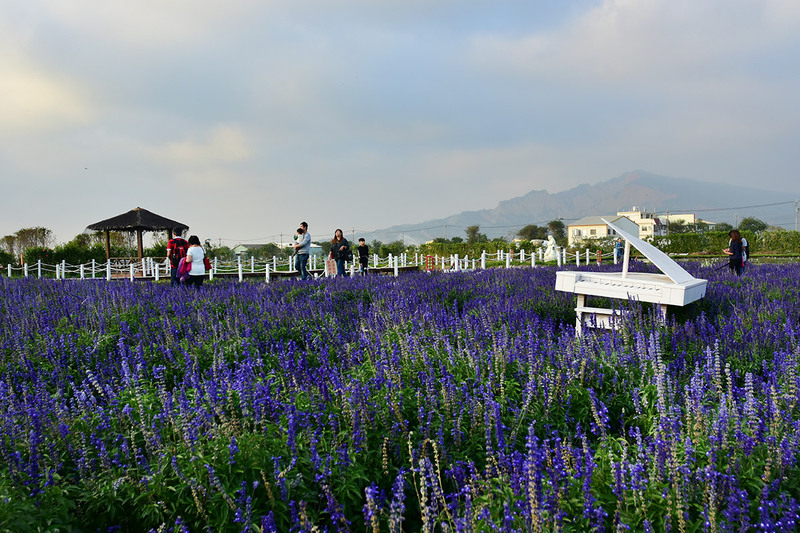 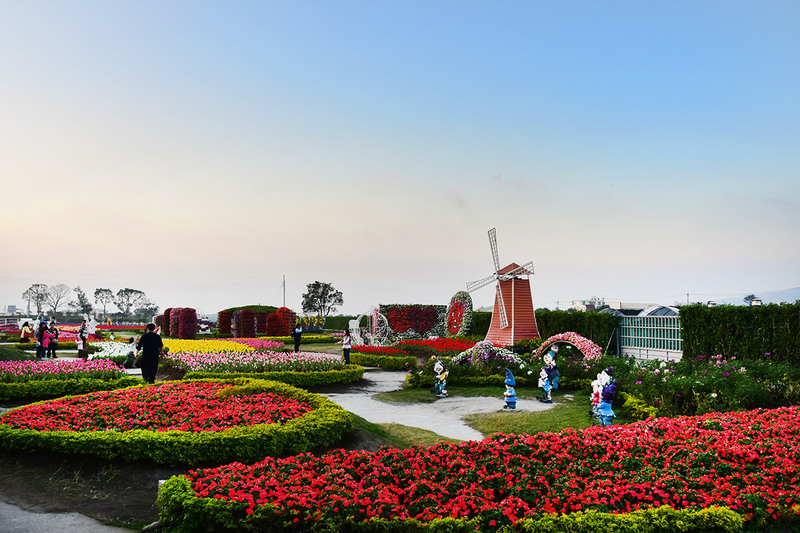 Chungshe Tourist Flower Market serves multiple functions, except for flower fields, there are also a BBQ zone, a family fun park and a playground for children. 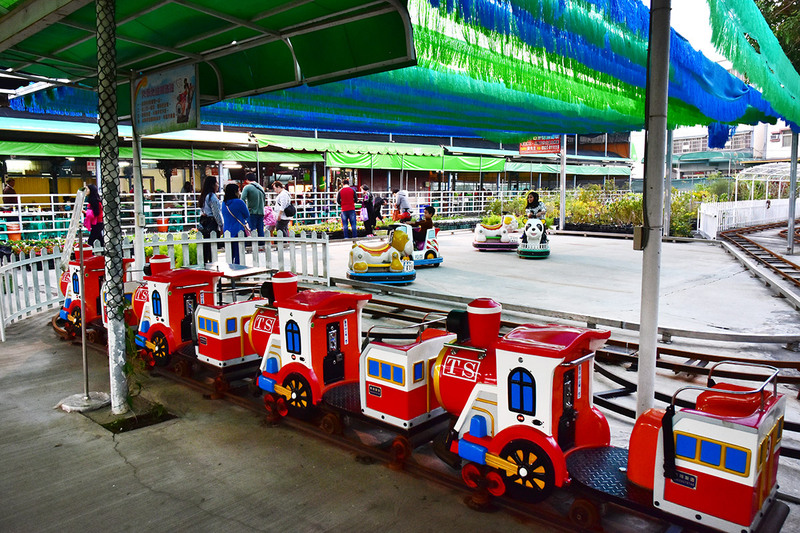 It’s a good place where kids, adults and all ages can have fun spending your holiday with family or friends.